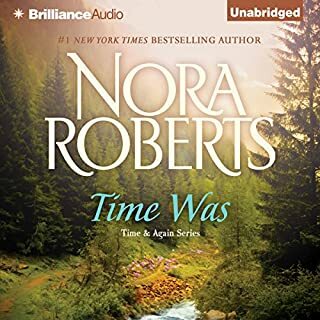 In this enchanting time-traveling romance, #1 New York Times bestselling author Nora Roberts proves that love cannot be held by the boundaries of time. 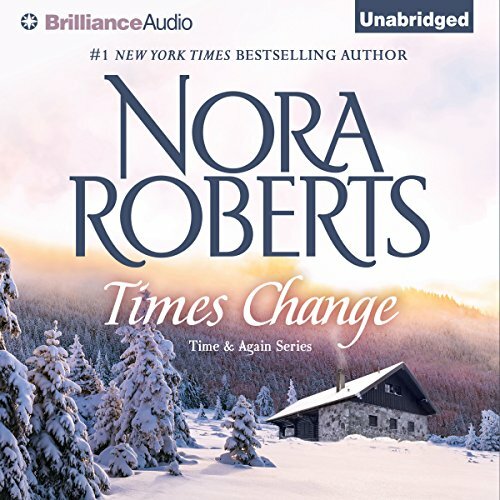 ©1990 Nora Roberts (P)2015 Brilliance Audio, all rights reserved. This series was written in the late '80's and that was noticeable in the usual ways -- technology, phrases, etc. That didn't really detract from the book but maybe explains more about the lack of depth? or maybe sophistication? that I've seen in more recent NR's books. However, I found it and the first book to be enjoyable light romances around an offbeat theme. Wonderful, romantic & even better this time! 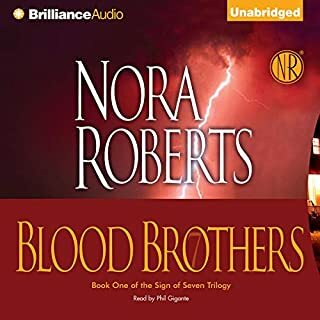 I'd read the series several times over the years, so was pleasantly surprised to discover it on Audible. 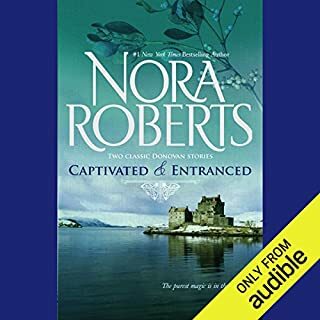 The stories were just as excellently written as I remembered enjoying previously but this time the excellent narration brought thr stories to life & even tears to my eyes a couple of times as, having discovered true love myself in real life, I thought about how I would feel if faced with the situations that Libby & Sunny faced and having a pretty good idea from knowing my own husband (the love of my life), how Cal & JT would have felt. I think these books were my first introduction into time travel stories years ago ~ a genre that I've fallen completely in love with! I can't recommend this series enough if you like love, romance & well written stories! 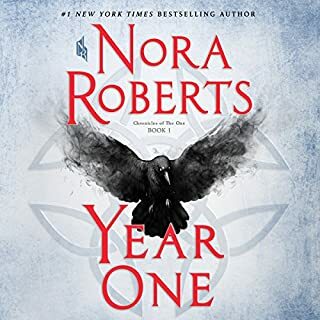 Thank you Nora Roberts for excellent work! Ok, so it is a bit hokie. But first, I believed it was first published in 1998. Being an incredible fan on her In Death series, I enjoyed the idea of future time. All of the naysayers are entitled to their opinion. But where would Sci Fi be without Verne,Heinlein, Asimov. They all made us imagine, believe, hope for a better, infinitely more interesting future. This one just happens to include romance. Reading/listening to any story is to let your mind fly away, it's one of the best things we humans have available to us...books. narrator was perfect...loved the book and the storytelling. ..never disappoints! love the fanciful stories. 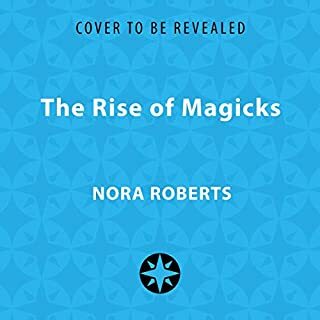 This book is a sequel and focuses on the brother and sister of the main characters of the first book. While this story was very similar it was still sweet. The ending was fairly predictable but doesn’t detract from the story. Really enjoyed this series. I love how Ms Roberts describes the love scenes. Very tastefully done. And the narrator is very good. You did it, again, Nora. After listening to the first of these 2, I liked it so much that I just had to devour the 2nd one. I love the endings of all your books, they satisfy the mind with happy endings. I'm a sucker for them. You keep writing, Girl, and I'll keep reading. 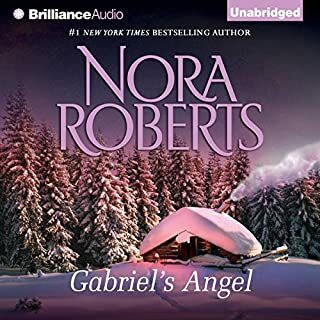 love Nora Roberts novels. thanks for your continued imagination. looking forward to the next book. If you read book one then you don't need to read this one. This story follows the sister of the female character in book one and the brother of the male character. Same story turned round and round and a slightly different ending - the one opposite to the ending in book one. I found it bland - not worth it;s credit.